My lab is in constant turmoil, it’s a fresh installation every couple of months, back when I was labbing with vSphere 5.1 it wasn’t much of an issue installing the native ESXi 5.0 or 5.1 ISO to the Shuttle SH67H3 chassis that makes up the backbone of my lab (I run 3 of them). When VMware released vSphere 5.5 around 18 months ago they removed the drivers for the Realtek r8168 and r8169 NICs (amongst others) and this caused an issue during my first rebuild (rather than upgrade which kept the original 5.1 driver). Move forward to the vSphere 6 launch and VMware have gone one step further and not only kept the driver out of the release but have now gone and blacklisted the driver, so if you had it installed on your 5.5 installation and carried out an upgrade you’re going to be disappointed because ESXi6 prevents installing the older 5.1 drivers via blacklisting (more information can be found over at the excellent @VFrontDe website). Now Andreas has gone a step further and created a new driver bundle and placed it on his vibsdepot site and it’s well worth downloading. Now I have to admit that I cheated when it came to installing the new vib in to the ESXi 6.0 media, rather than using his ESXi-Customizer-PS utility I simply used his older ESXi-Customizer tool instead, yes it’s been deprecated but actually it still works and it created the ISO using the download ISO rather than requiring the offline bundle. 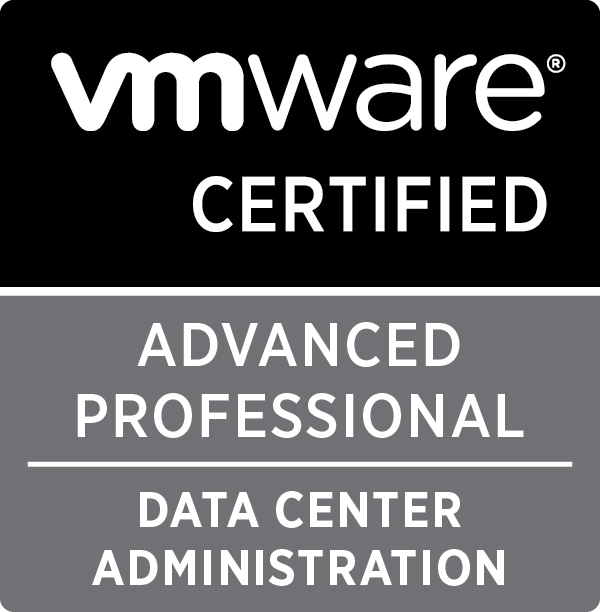 Carried out the installation following my VMware Workstation 11 post to ensure that the formatwithmbr setting was used to ensure that the USB drive didn’t turn itself back to Read-Only but apart from that the whole process was simple to do thanks to the hard work that Andreas has done. 834 days, 13 hrs and 15 min.